The slim-fit tank has a super-soft feel that is extremely light, but durable enough for a marathon or mudrun. Constructed with our CLIMA-TECH technology and the RACE BIB PROTECTOR POCKET. 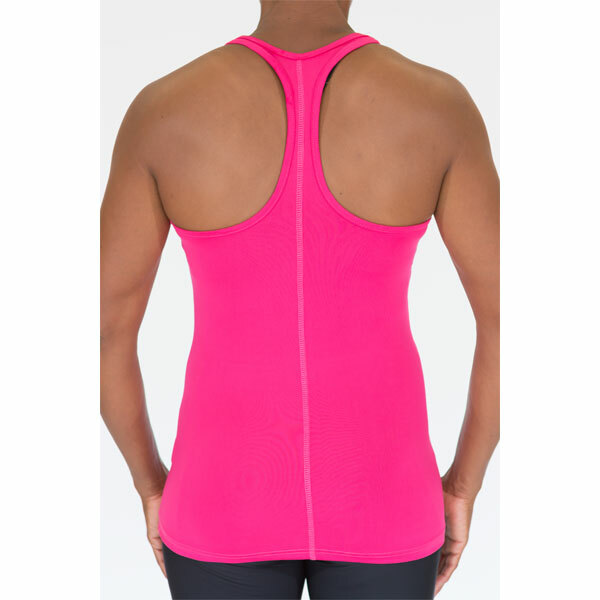 Comfort was our #1 priority when designing the WOMEN’S RACER BACK TANK. The slim-fit tank has a super-soft feel that is extremely light, but durable enough for a marathon or mudrun. Constructed with our CLIMA-TECH technology which ensures a quick-dry, moisture free race or workout. 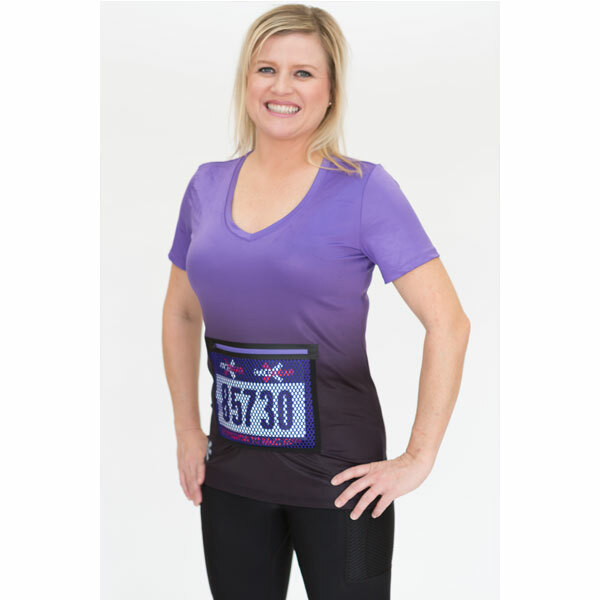 The RACE BIB PROTECTOR POCKET allows you to run with confidence that your race number is 100% secure and visible to spectators and photographers. Slim fit with racer back for comfortable movement.